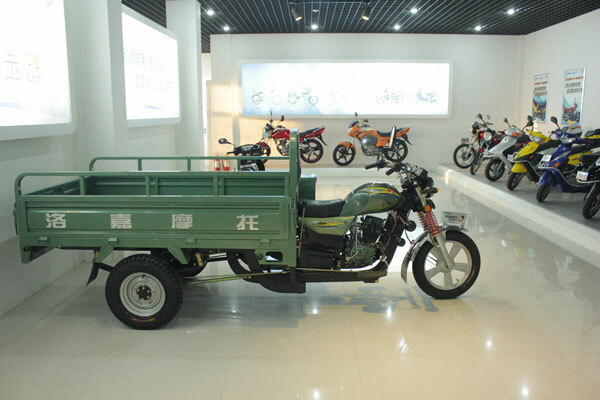 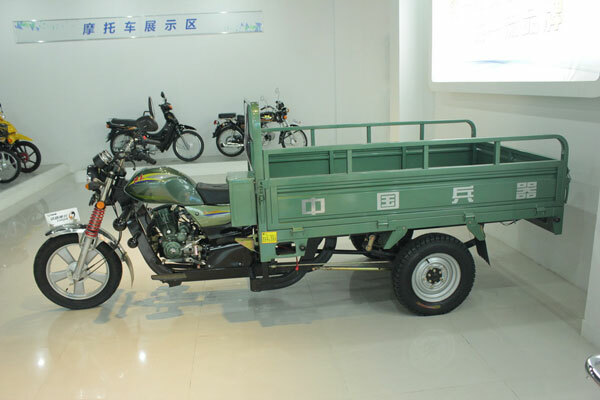 150cc tricycle three wheel motorcycle special designed for carrying heavy cargo. 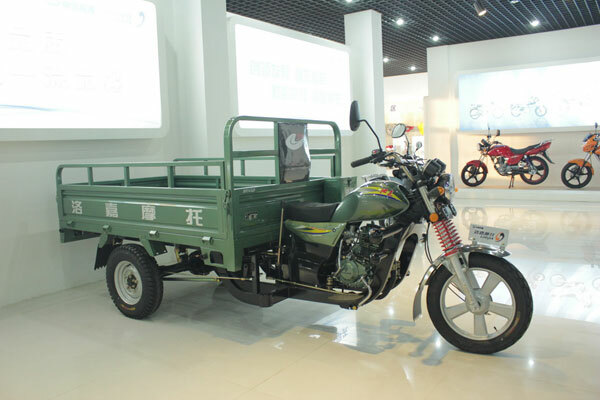 Strong body and cargo box designed for carrying heavy cargo. 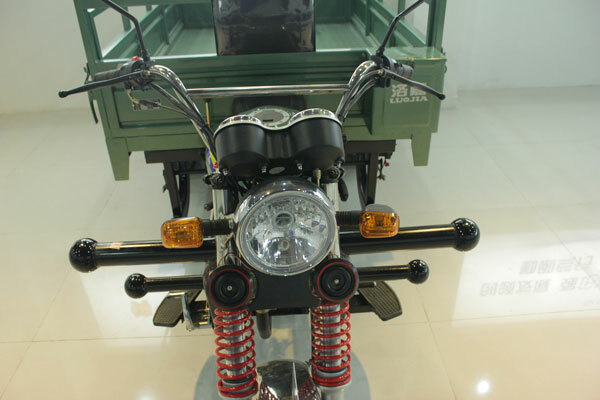 150cc wind cooling/water cooling engine to choose. 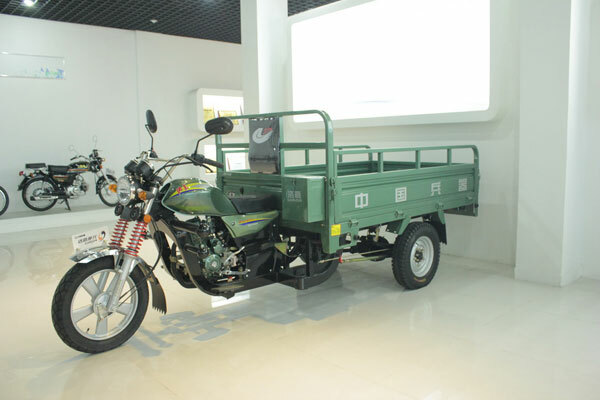 150cc tricycle three wheel motorcycle,cargo box can be made as customer’s unique requirements. 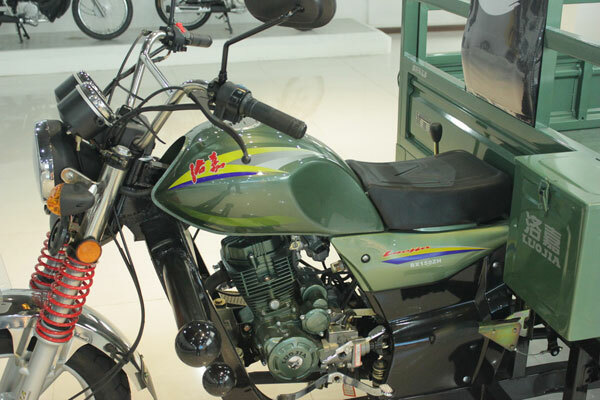 Four points spring soft connection, greatly reduce the vibration.